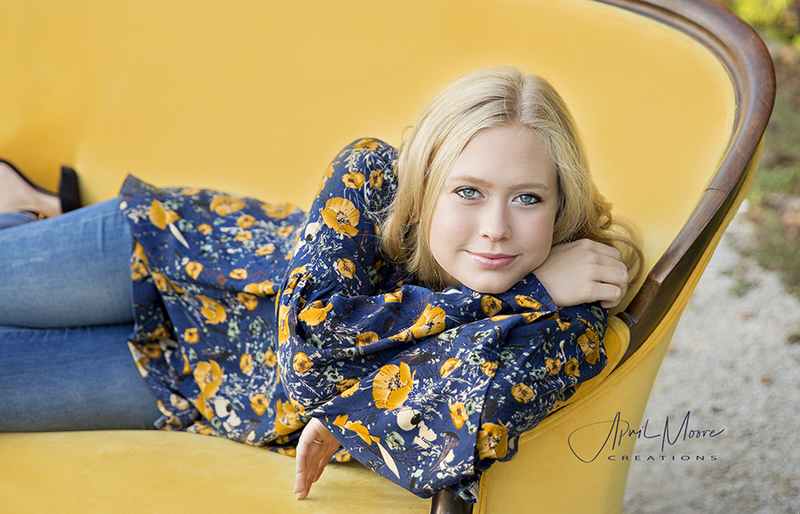 Stunning Senior!!! 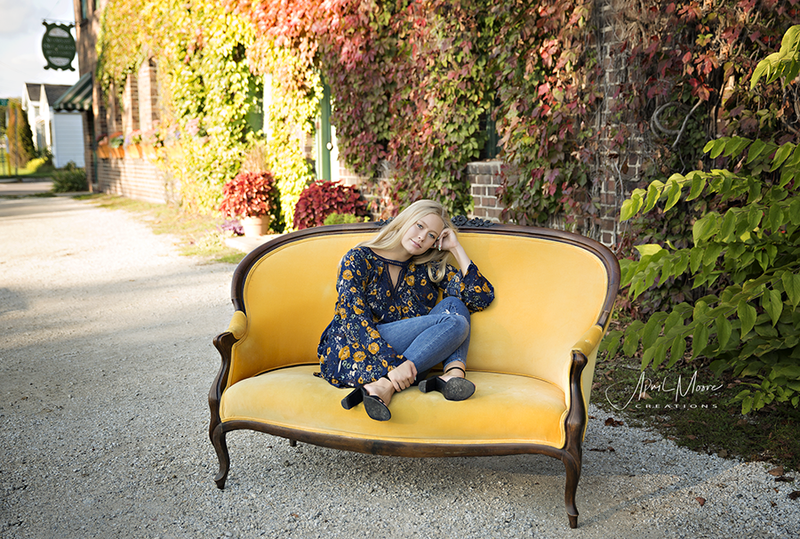 I was excited to use my mustard antique couch and the fall colors…GORGEOUS!!!! 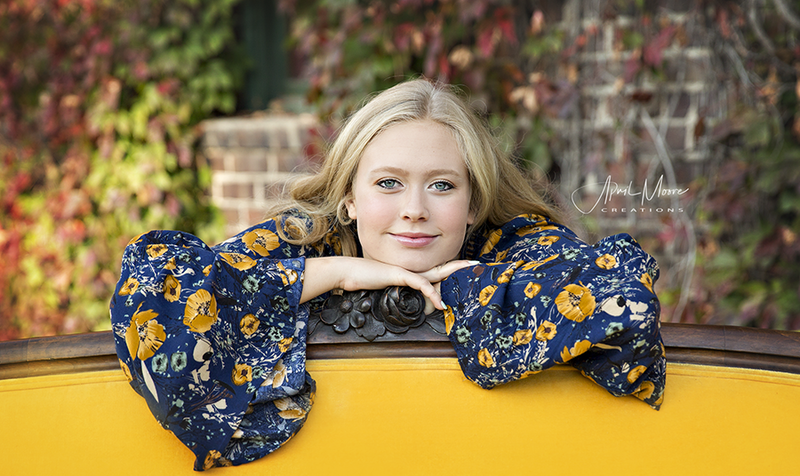 I loved the location Laurel picked out and we did a few swimming pictures at the WCHS pool!!! !